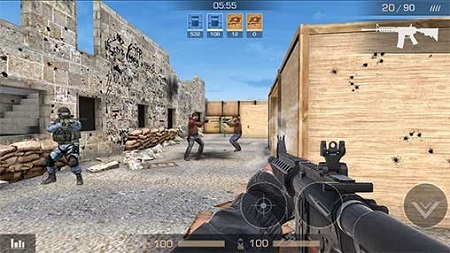 The legendary "Standoff 2" is back in the form of a dynamic first-person shooter! - A lot of fun! Fixed bugs on the "Rust"
"APK" install it on your device. "com.axlebolt.standoff2" folder "android / obb" copy into. 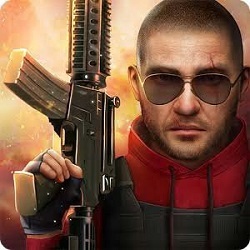 0 Response to "Standoff 2 0.10.1 Full Apk + Mod + Data for Android"